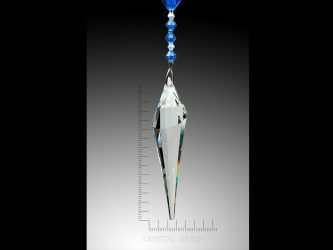 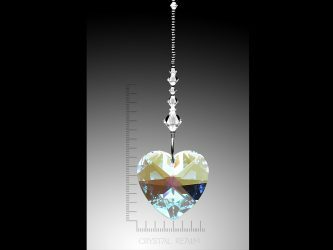 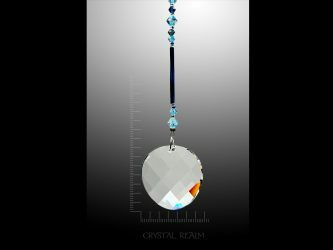 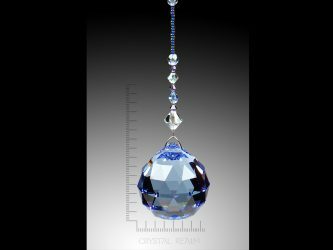 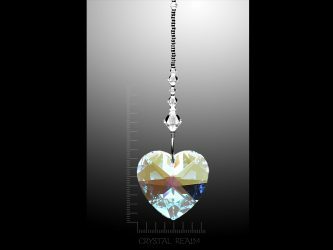 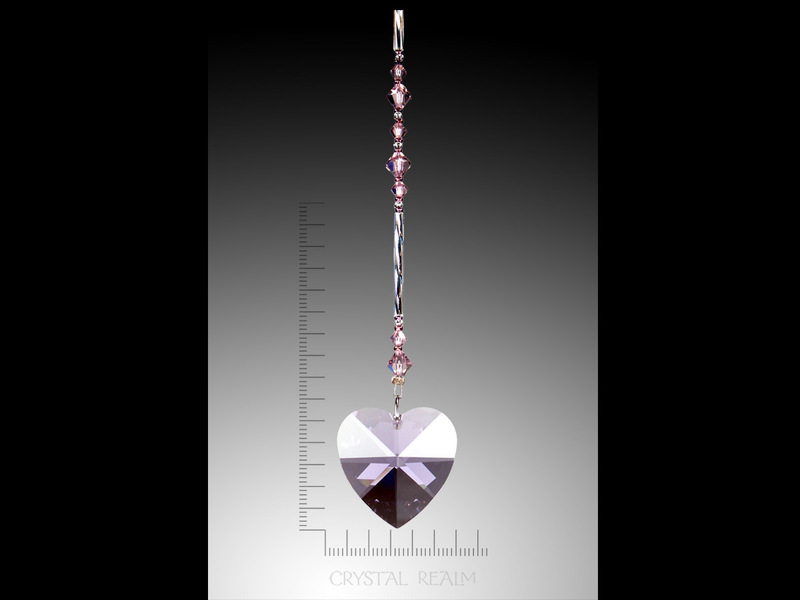 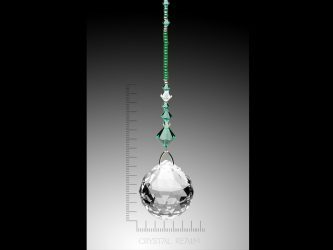 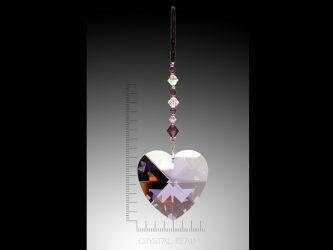 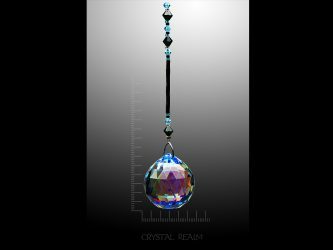 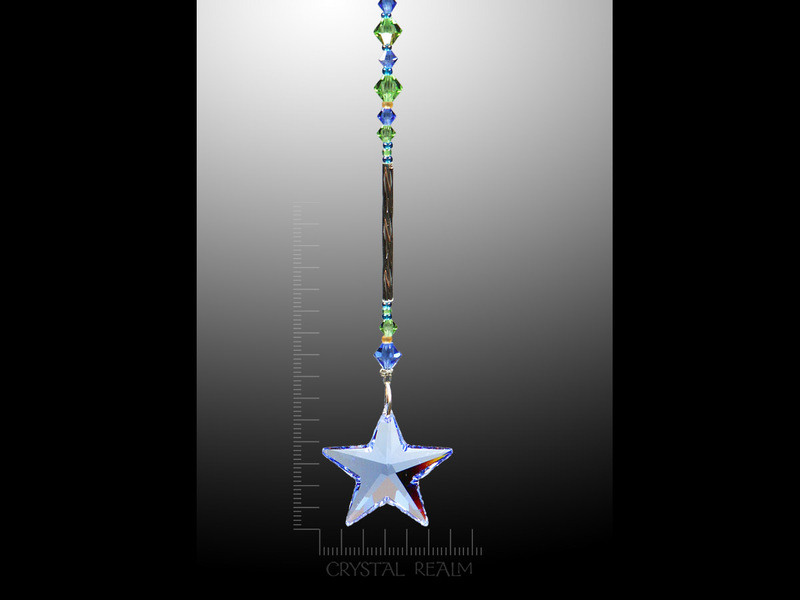 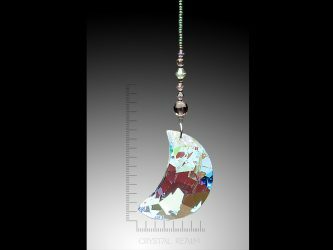 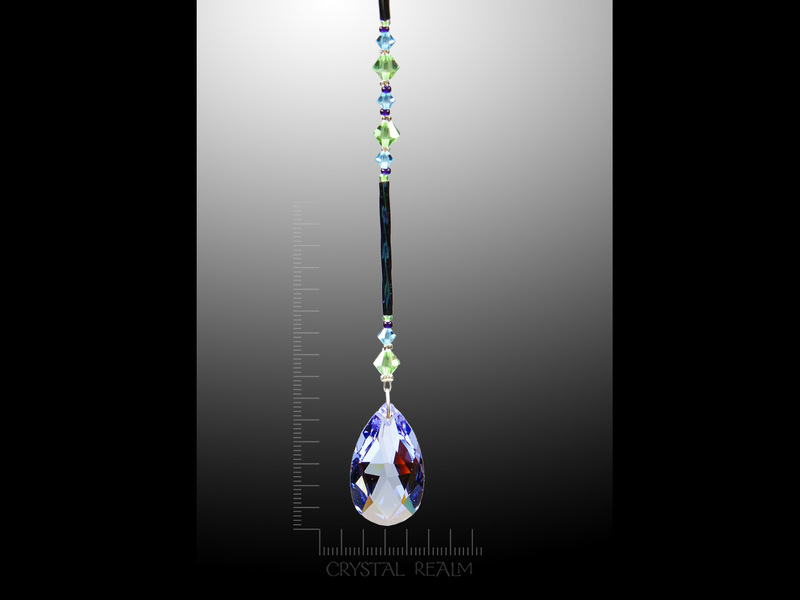 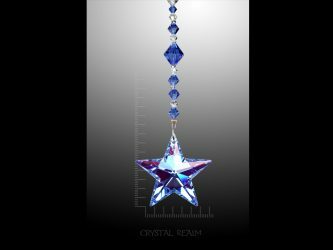 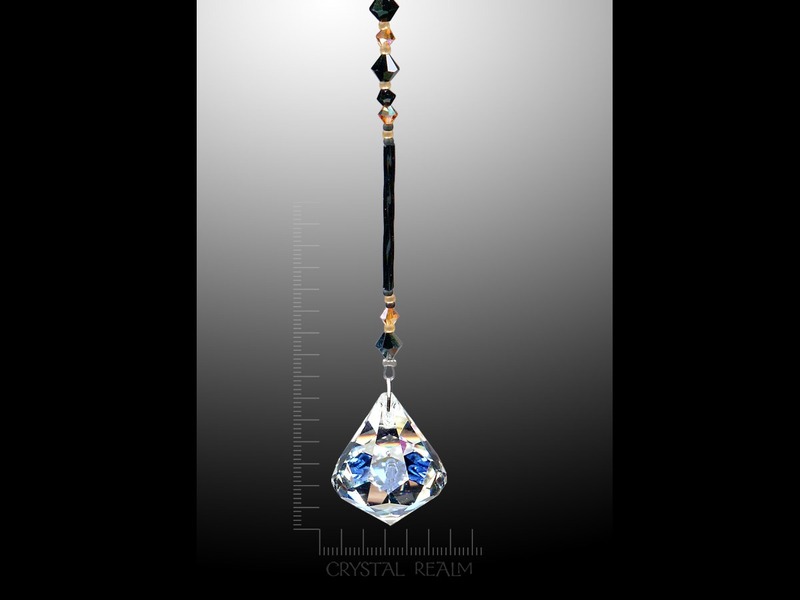 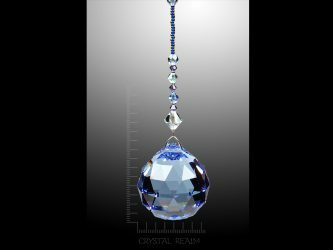 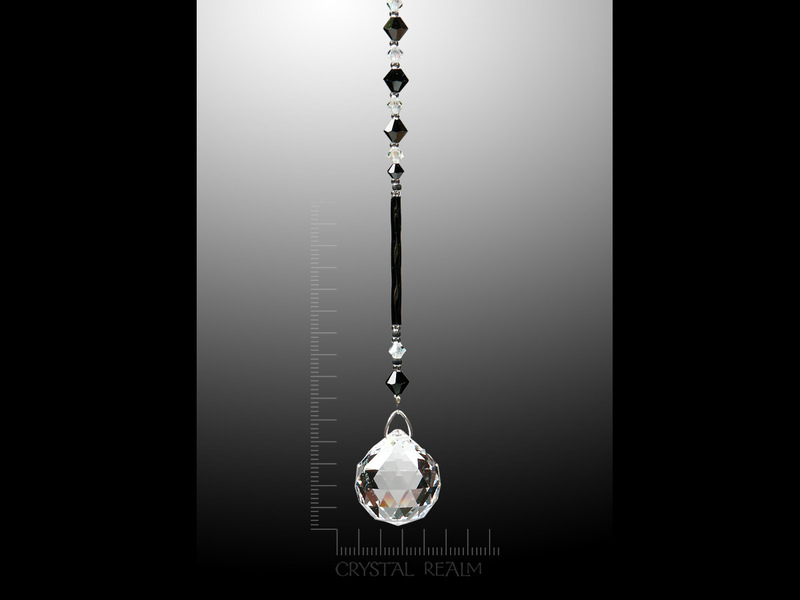 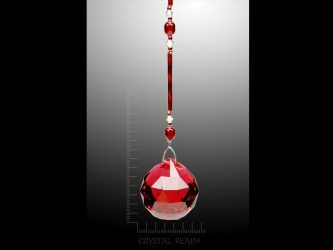 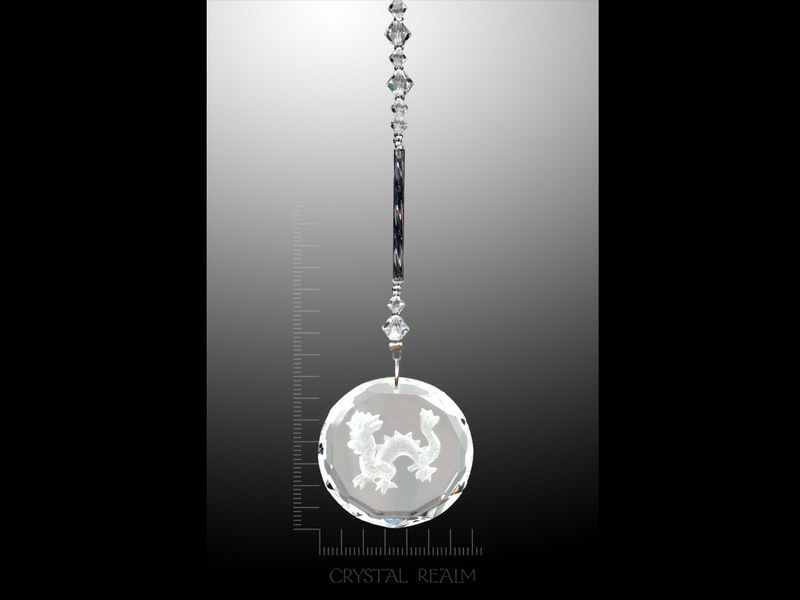 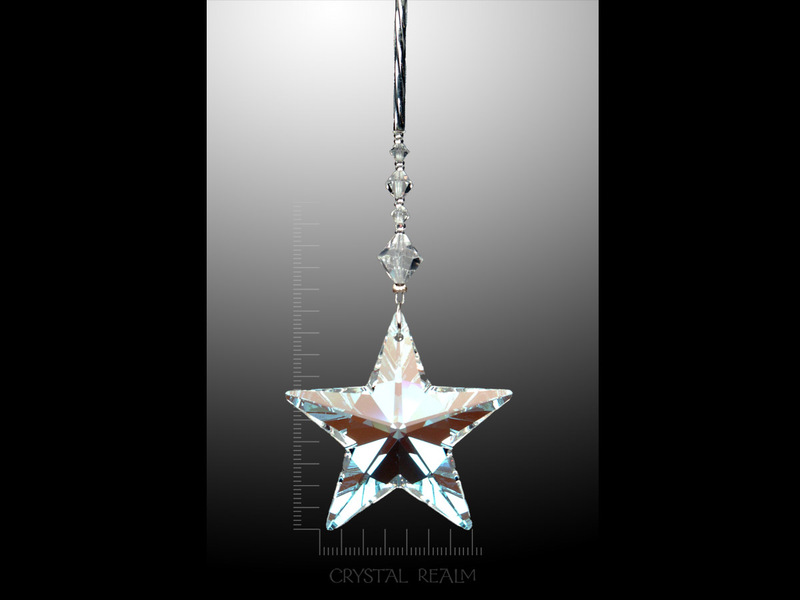 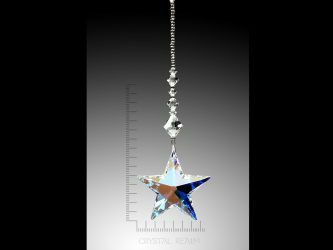 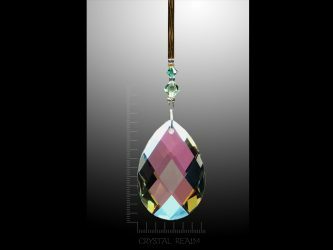 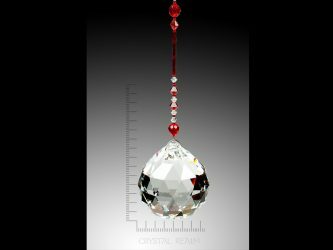 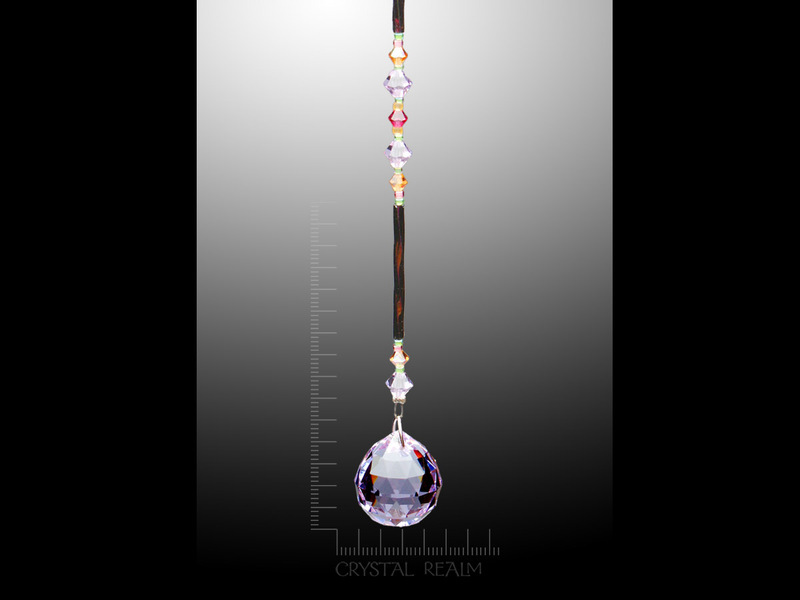 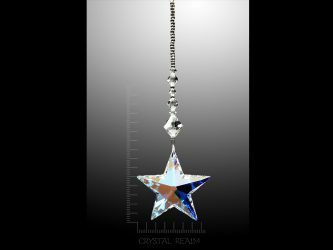 Swarovski Austrian crystal suncatchers are the heart and soul of Crystal Realm. 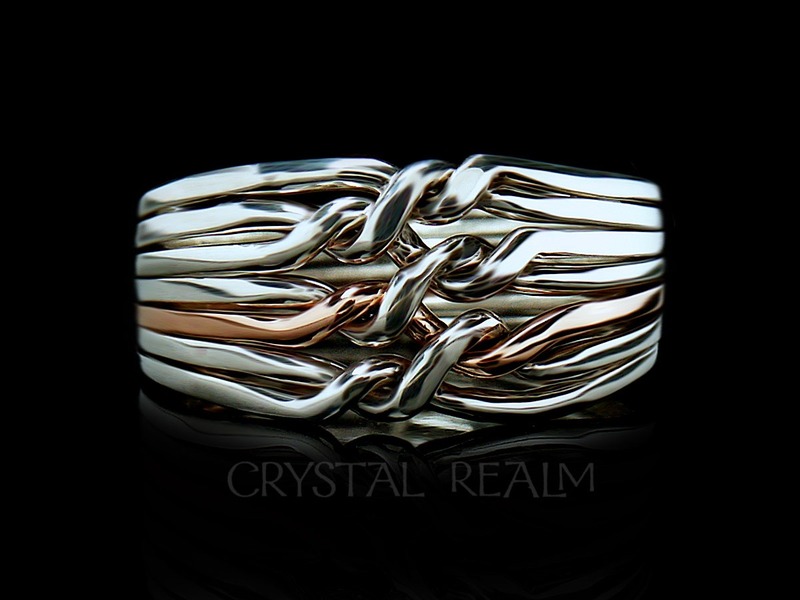 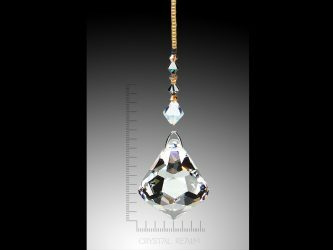 We started our company in 1983 with crystal prisms, and they have only grown in popularity year after year. 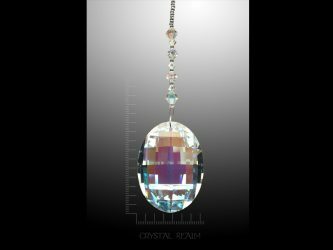 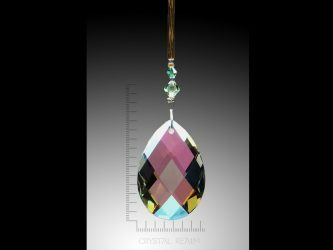 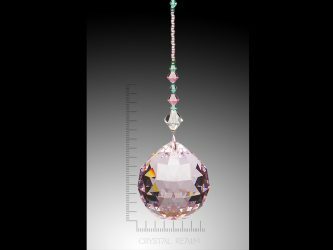 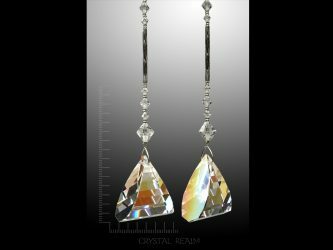 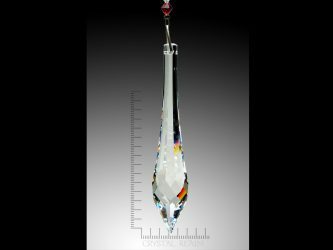 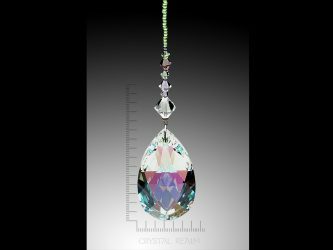 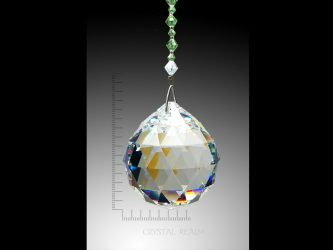 We carry world-renowned Swarovski Austrian Crystal prisms, each with a 32% lead content for the greatest sparkle and shine (technically, the highest refractory index). 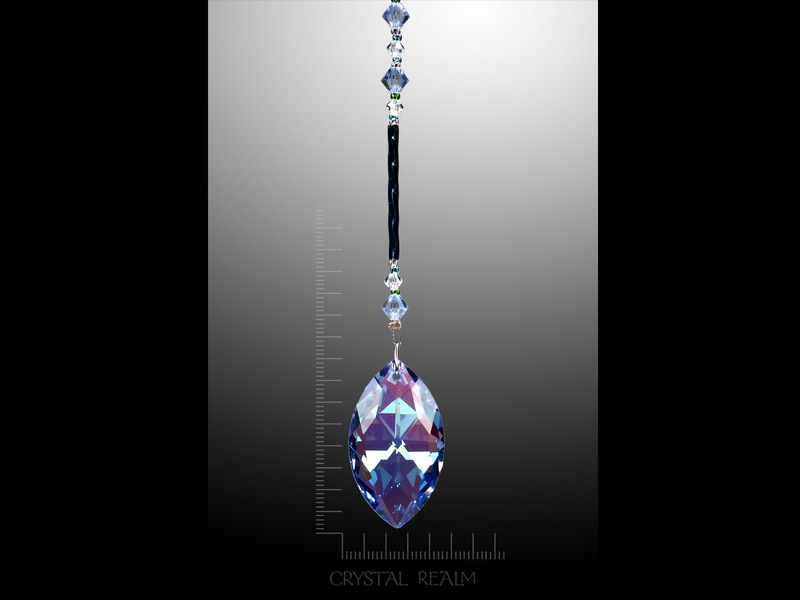 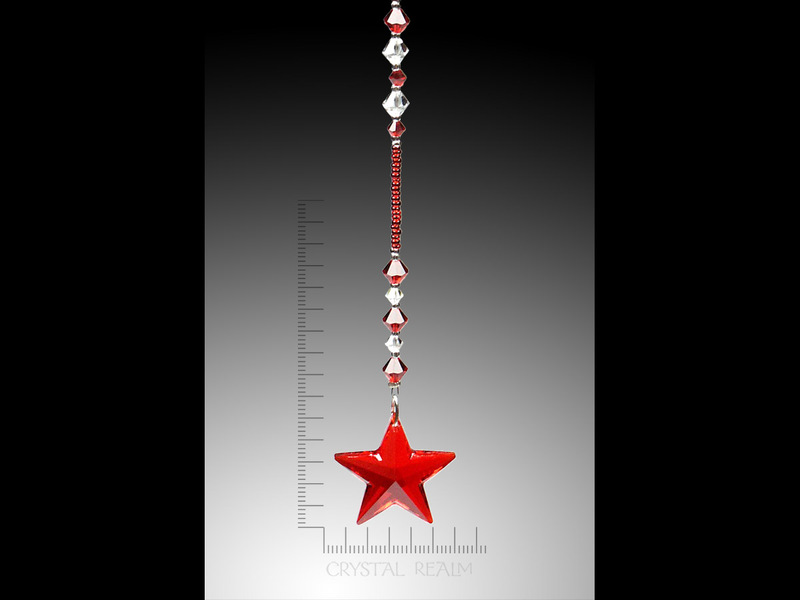 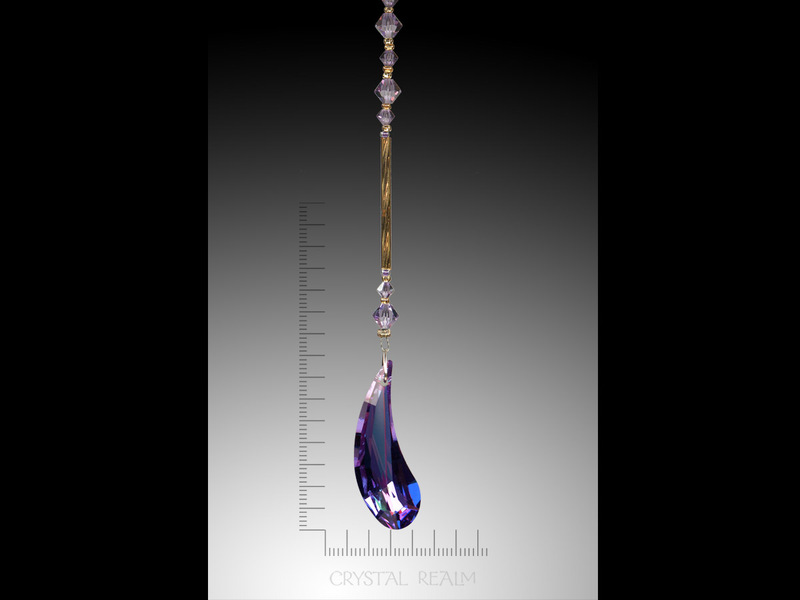 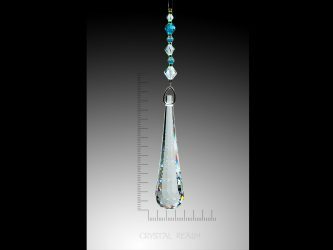 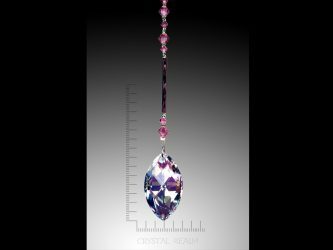 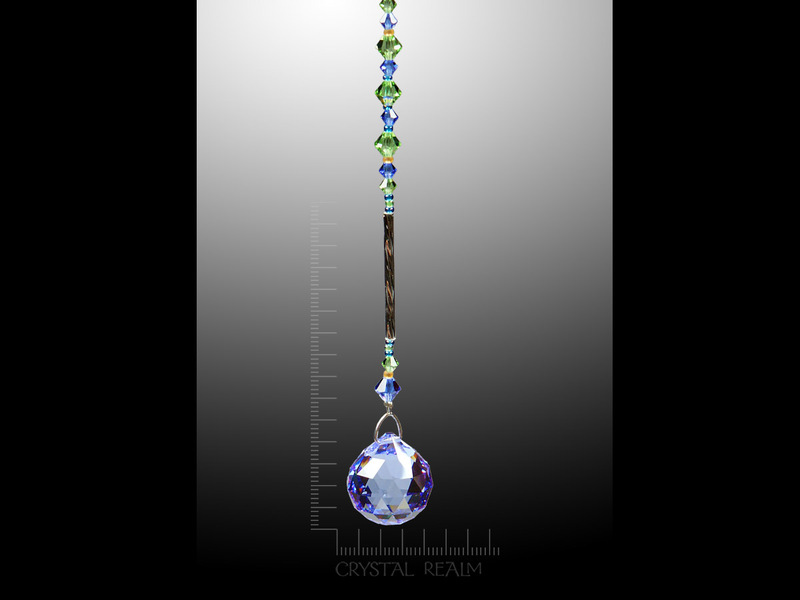 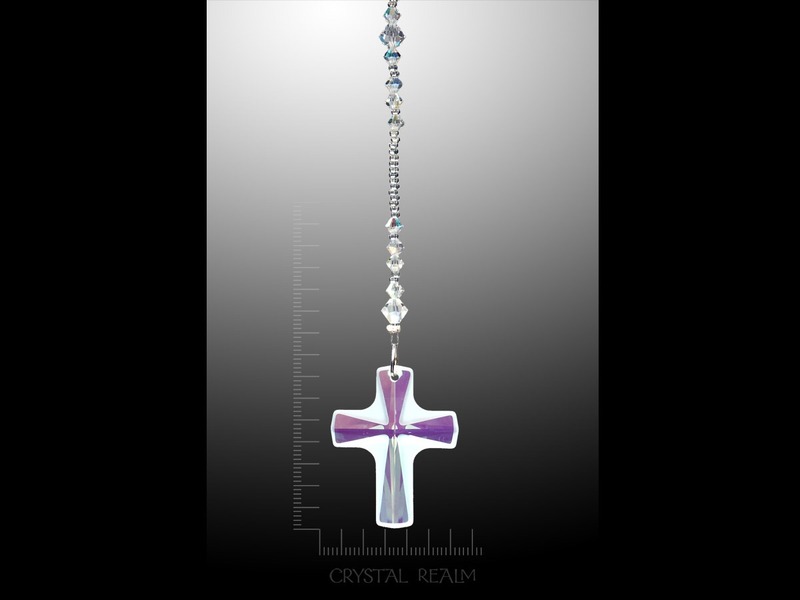 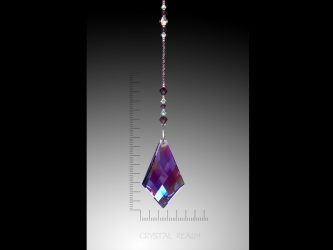 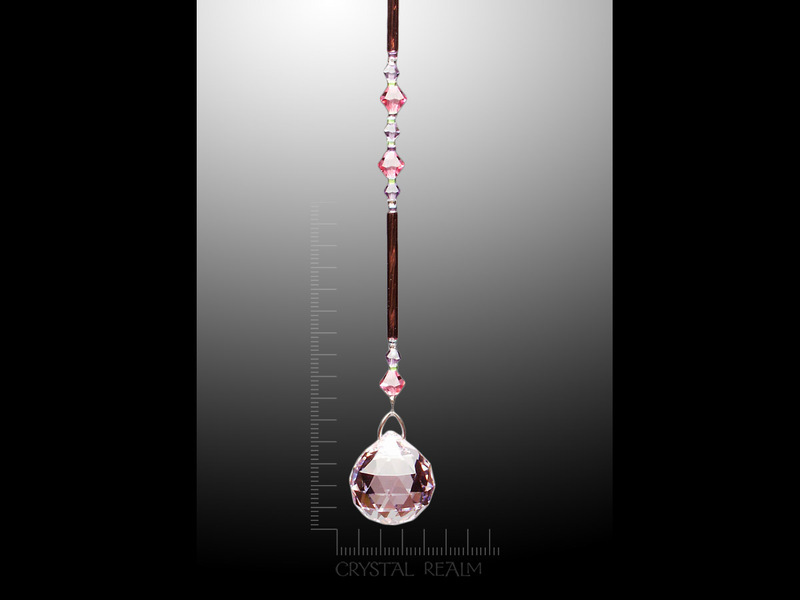 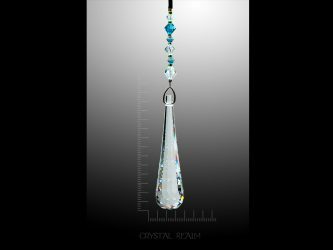 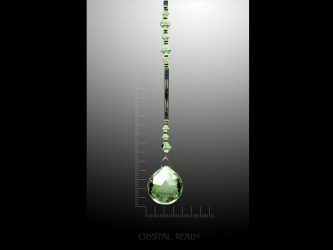 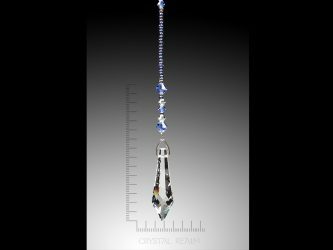 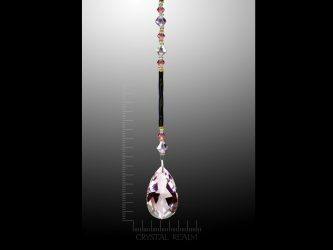 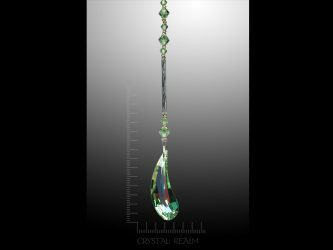 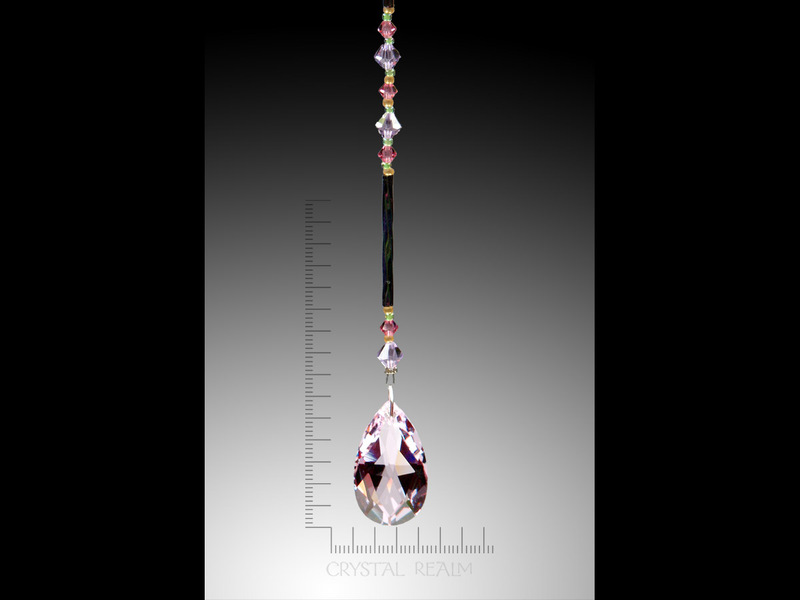 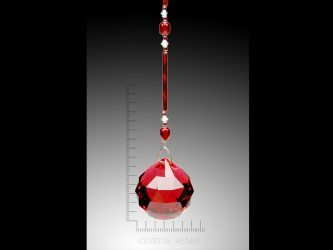 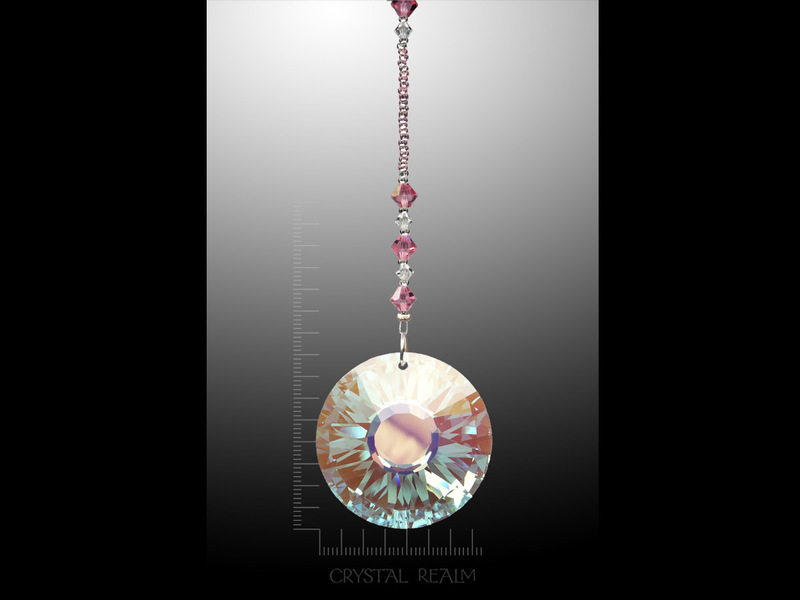 Each of our crystals is offered here on a Swarovski crystal (diamond shaped beads) and beaded glass (seed beads and long beads ) hanger, in your choice of color or in the color we select to complement your crystal beautifully.